Santa Barbara City College's new organic vegetable garden is ready for spring thanks, in part, to an eight-ton donation of compost by Agromin, a manufacturer of earth-friendly soil products made from organic material collected from more than 50 Southern California communities including those in Santa Barbara County. The college's Environmental Horticulture Department will use the garden to teach horticulture students about home gardens and home food production and teach culinary students about building farm-to-restaurant relationships. The produce will be donated to local food banks. 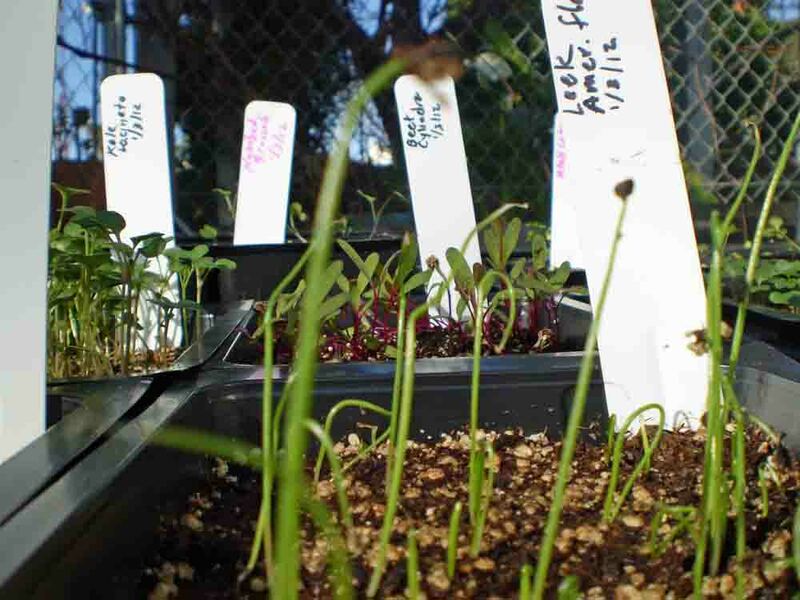 "The department and its instructional garden are focused primarily on teaching sustainable landscaping and gardening options," says Michael Gonella, chair of the Environmental Horticulture Department at the college. "This vegetable garden will be a key element in the garden and will demonstrate integration of sustainable principles including organic soil care, composting and use of organic compost, water efficiency and food production." The garden is located on the eastern portion of the college, overlooking the harbor, on the edge of the coastal bluff. Prior to the garden, the area was used for storage of landscaping debris and was overrun with weeds. 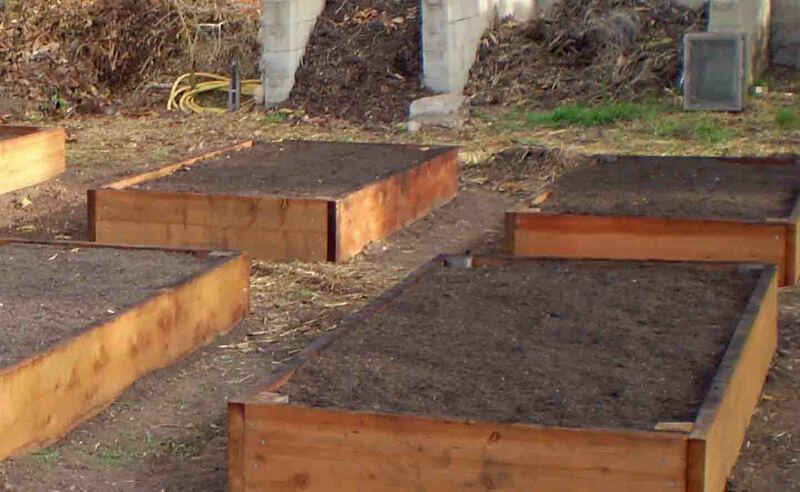 It was cleared by students and eight, 8'x4' raised redwood beds were constructed. An additional four will be built soon. Agromin donated its Compost 100, an Organic Materials Review Institute (OMRI)-listed compost product. "It mixes perfectly with the school's all-organic garden theme," says Bill Camarillo, Agromin CEO. "Since it is OMRI listed, it can be used in certified organic production as well as food processing and handling according to USDA program rules. The soil amendment works great for gardens around the house since it contains no chemicals and is made from only clean and renewable plant materials."